Full-bodied, complex and opulent, expressing a wide range of notes, with hints of vanilla, roasted coffee beans and hazelnuts. A fine balance and a long finish. 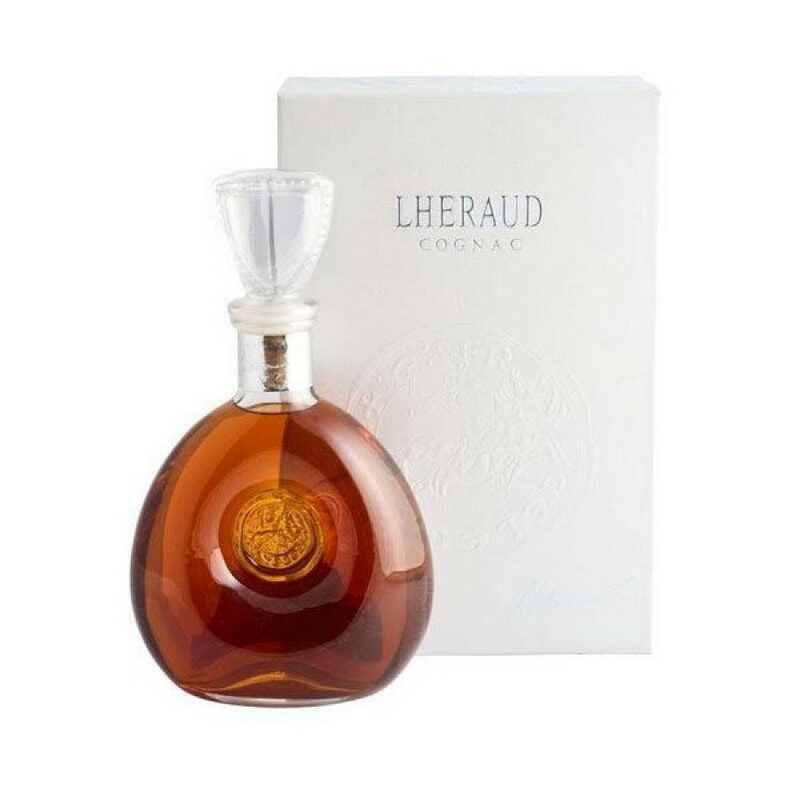 Lheraud XO Charles VII Cognac is a beautiful multi-cru blend highlighted by its striking decanter, which exposes its rich color. Aged for 40 years, this quality blend offers extremely good value for money for such an old cognac. And, of course, there's the delicious taste of rancio that only appears after a truly long aging process. A delight to all the senses: from the color that dances in front of the eyes, to the aromas and the palate, this is a cognac that takes the taster on a journey from beginning to end. Although many have yet to hear of the house of Lheraud Cognac, the expertise of the blenders dates back hundreds of years and has been passed down to family members through generations. One to savour - and a cognac that will appeal to any connoiseur.